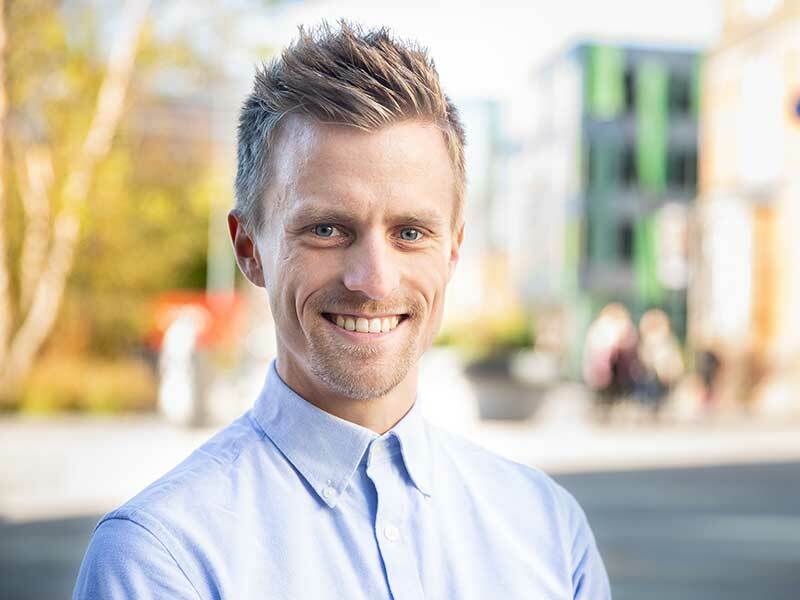 Patrick joined SPERI as a doctoral researcher in 2017. His PhD is funded by the ESRC and the White Rose Social Sciences Doctoral Training Partnership. His research focuses on the implications of foreign direct investment (FDI) flows into Eastern Europe on the political economy of the European Union. Patrick’s original background is in business studies and through his BA from the German Sport University Cologne and his MSc at Newcastle University, he has received research training in management, economics, and communications studies. At the Newcastle University Business School he was awarded the best student and best dissertation prizes. Patrick is the co-convener of SPERI’s Doctoral Researchers Network. After his master’s degree, Patrick worked with former Secretary of State at the German Ministry of Finance and UNCTAD chief economist, Heiner Flassbeck, on a research project on FDI in neoclassical theory of international trade. He writes for the political economy magazine Makroskop, edited by Flassbeck and Paul Steinhardt, and is an active member of the Young Scholars Initiative (Institute for New Economic Thinking). He has also worked for Lufthansa, VfB Stuttgart, and adidas. Patrick’s main research interests lie in dynamic theories of economic development. In particular, he focuses on theorising the role of transnational corporations in this process and the implications that arise for government policy, international trade, direct investment flows, and the monetary system.